Through Katrina’s therapeutic work, personal development programmes and positive philosophy many people have learnt to move forwards with their lives to become happier and more successful in the areas of their lives that are most important to them. Katrina’s philosophy and techniques were forged through her personal life experience. She became interested in the effects of trauma and vicarious trauma over 18 years ago, when a close family member had a severe head injury. Through learning to cope and live with the consequences of this situation Katrina wrote the ‘Life Check-Life Change’ programme and her interest in how the mind works began. Born in England Katrina has lived in the Middle East and the South of France, returning to the UK to qualify as a Psychotherapeutic Counsellor. 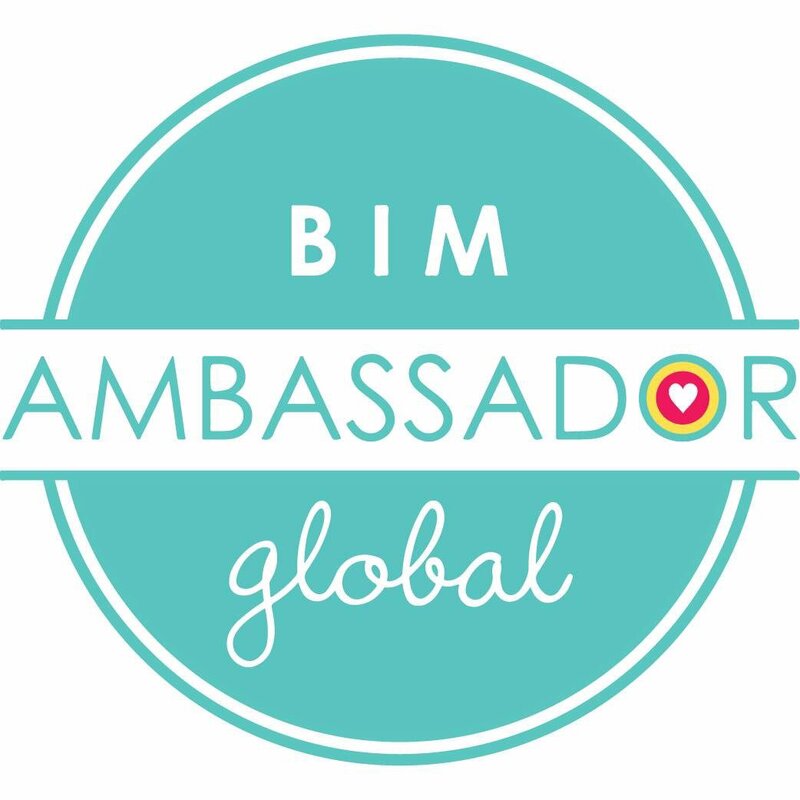 She has recently qualified as a Global Ambassador to the BIM.